Hot on the heels of the success of 4 Moncler Simone Rocha, collection no. 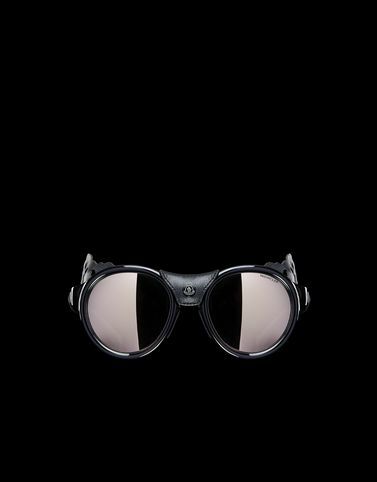 4 of the Moncler Genius project, Moncler launches these new retro-inspired sunglasses with a sporty allure, characterized by removable petal-shaped perforated leather side shields. The model, with its skillfully applied leather elements designed for maximum protection, is a modern take on the classic shield sunglasses used by mountaineers during their high-altitude expeditions.